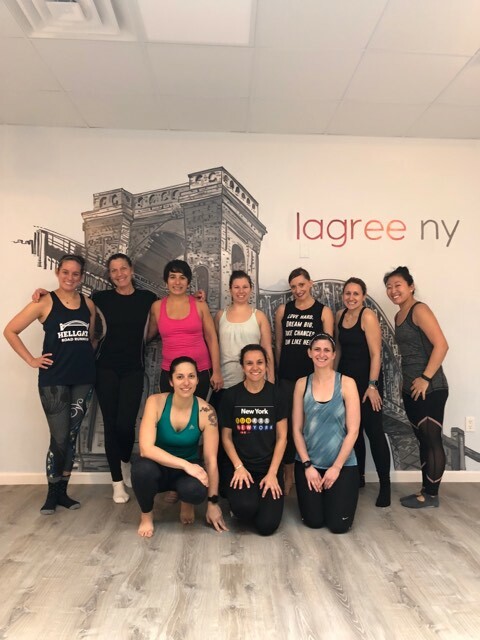 On Sunday, after a fantastic double date on Saturday with my bestest friend for 20 years and her husband, I headed to a new fitness class with some of my Hellgate teammates. 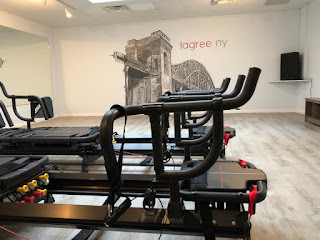 Lagree NY recently opened in Astoria on 23rd Ave at 28th St. It was about a 20 minute walk from my apartment. According to the website, The Lagree Fitness Method is a high intensity, low impact workout performed on the evolutionary Megaformer. 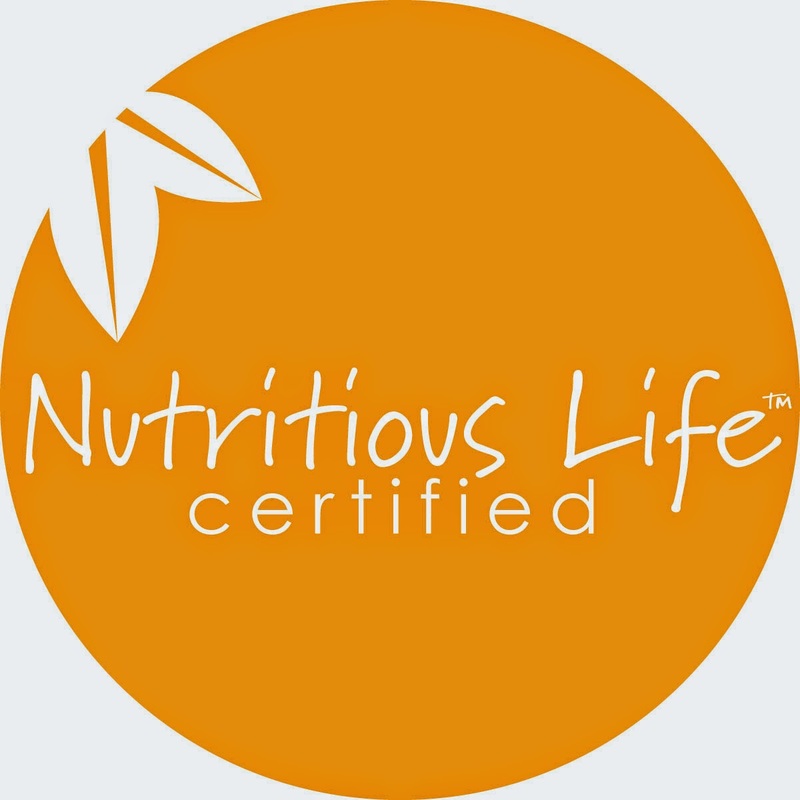 It is intense on the muscles yet safe on the joints, spine and connective tissues. The movements performed are slow and controlled which activate the slow twitch muscle fibers (your fat burning muscles). The method focuses on five key elements to reach effective muscle stimulation: Tempo, Duration, Range of Motion, Resistance and Angle. Lagree effectively combines strength, cardio, endurance, balance, core and flexibility not only in one session but in each and every move. Since I'm a big Pilates reformer fan, I wasn't intimidated by the machine itself. I knew the workout would be a little more intense than a reformer class and I was excited to test it out. When we arrived, we each signed a waiver and one of the instructors went over the basics of the machines and demo'd a few moves. Then, it was time for us to start our class. The instructor wasted no time and the first thing we did was plank it out. As something with sensitive wrists, I would be cautious of this move. While my core was shaking the normal amount, and my legs, calves, arms and back were engaged, it killed my wrists since you're on a machine and there is not mat support. I'll admit I dropped down a few times! You're allowed to utilize your forearms here as well. After the warm-up, we went into legs, which included hamstrings, glutes and inner and outer thighs. 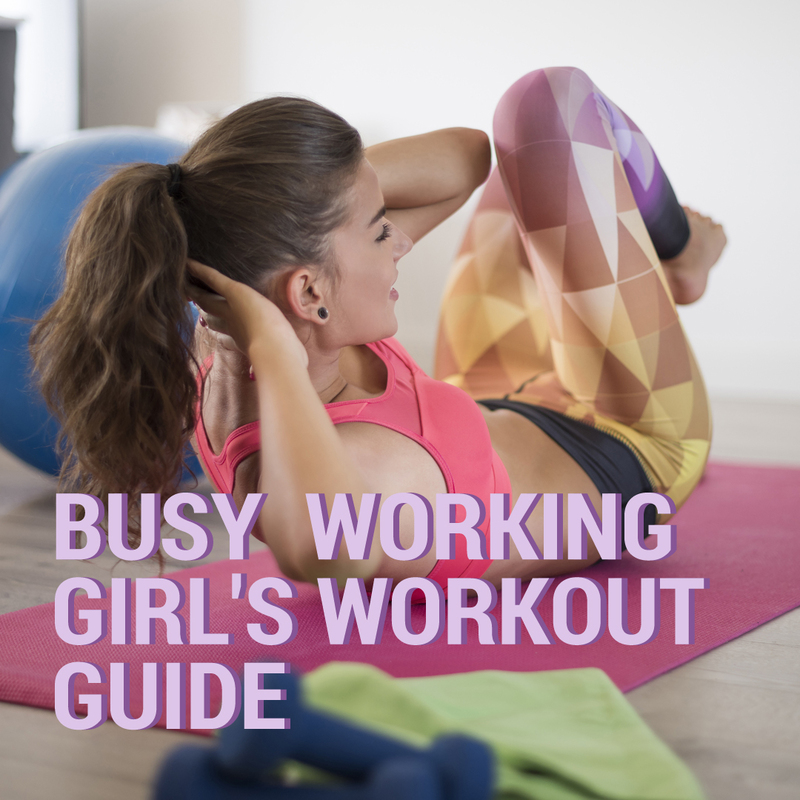 The goal is, like in Pilates, to use slow and controlled movements. I prefer rep countdowns but the instructor uses seconds and minutes which can be a little frustrating. When I teach, I use rep countdowns so perhaps that's the reason! One of my favorite moves was one the reminded me of Dolphin, where you start in a plank and use that lower core to lift your hips to the sky. What a burn! The class ended with some stretching on the machine. Overall, I really enjoyed the class and am going to return for a few more this month, especially before the NYC Half Marathon. Just a note- for those who work in the industry or have knowledge of boutique studios in-depth like me, contrary to normal boutique fitness practices, this studio does not allow purchase of new the member package after you've taken a trial class. I can't wait to get back on the megaformer and burn those muscles so I can get up those Central Park hills in 3 weeks! 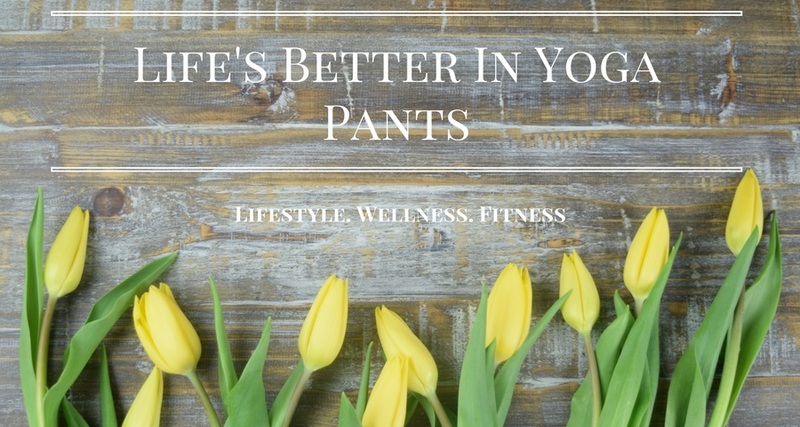 Life's Better In Yoga Pants is all about living a healthy lifestyle while having a very active social life, and of course, wearing yoga pants. Come find race recaps, restaurant review, recipes, career advice, event coverage and more!